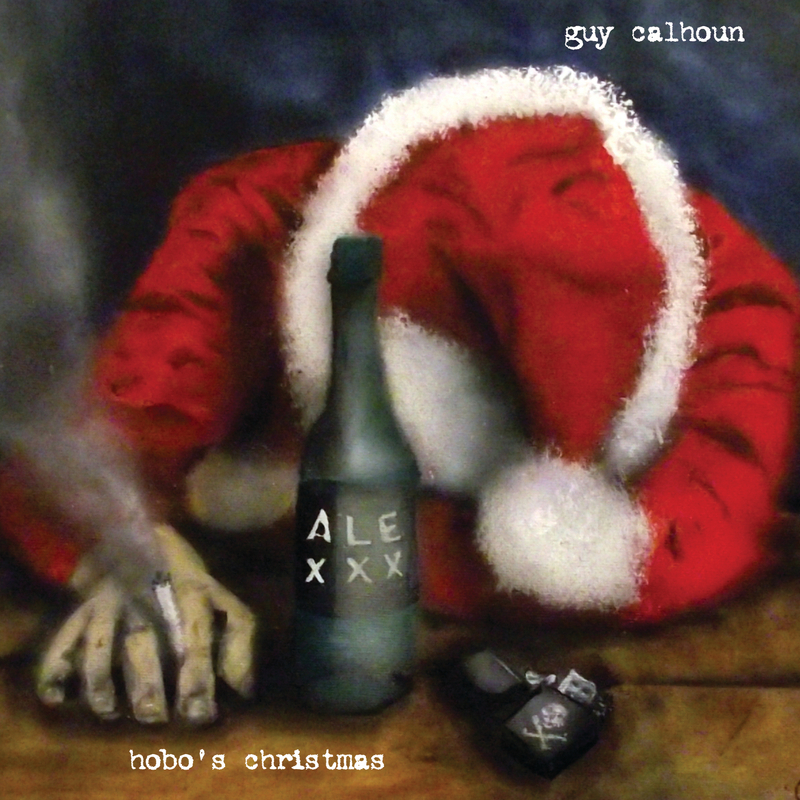 The video to support Guy’s Christmas charity single, Hobo’s Christmas, is now live. Releasing this song is Bristol-based Guy Calhoun’s hope that people will care enough to want to listen to and download his new single, “Hobo’s Christmas”. Based on the true story of two friends with very different lives, the message is one of hope and support when one of them falls on hard times. All profits from the sales are to be donated to charities helping the homeless. Hi there. Please bear with us while we migrate our old website into this new ‘smart’ version. We’re replacing all our old ‘flash’ photo galleries and jukeboxes with smartphone-friendly alternatives and generally overhauling the look and feel of the site with the help of Andy at DreamAbstract. Some of the new content will link back to the old website pages for now but they will gradually be replaced by the new pages. 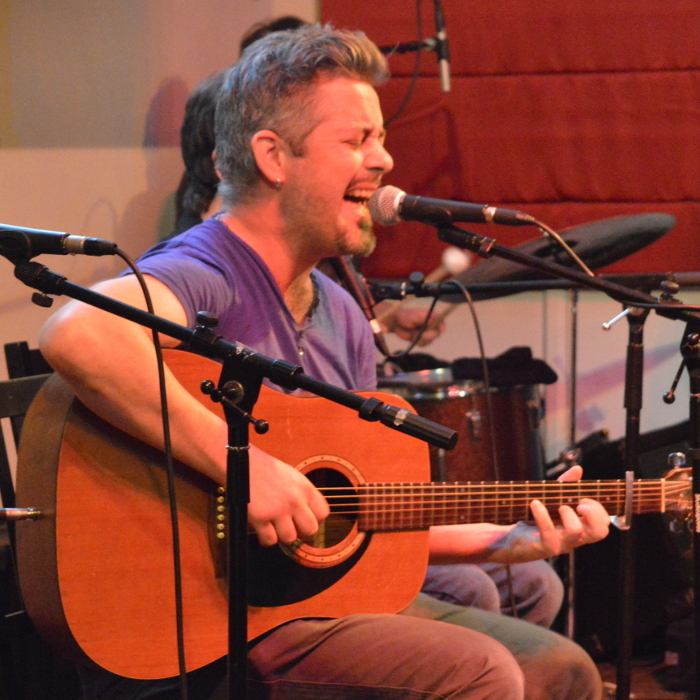 Here are a few informal photos of Guy Calhoun’s album launch night for “Somewhere You Can Go” at the Bristol Folk House. Guy Calhoun has now arrived at Digitdoc Records – his LP, Somewhere You Can Go, will be available to purchase from the 1st December. 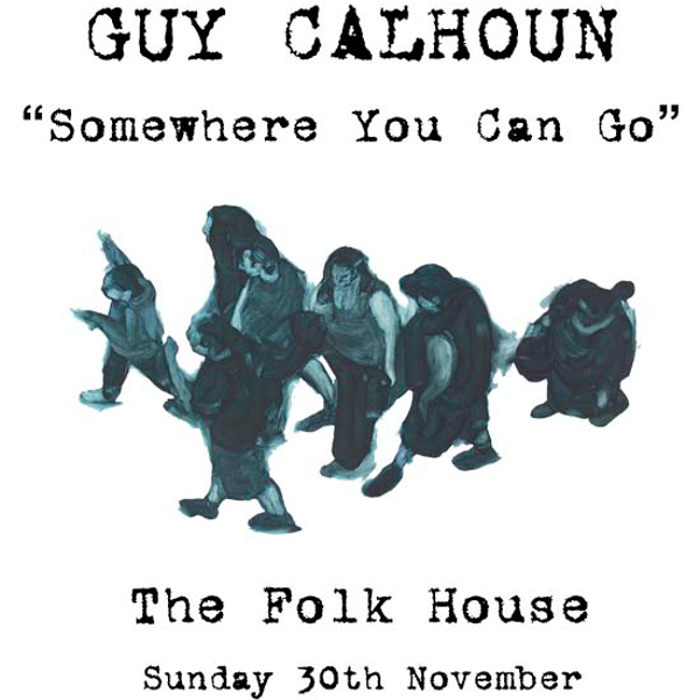 The album launch will take place at the Bristol Folk House on the evening of Sunday 30th November. Tickets are available from the venue (telephone 0117 926 2987). It is with great sadness that we have to report the death of one of our musical friends, John Sharp senior, after a short illness. 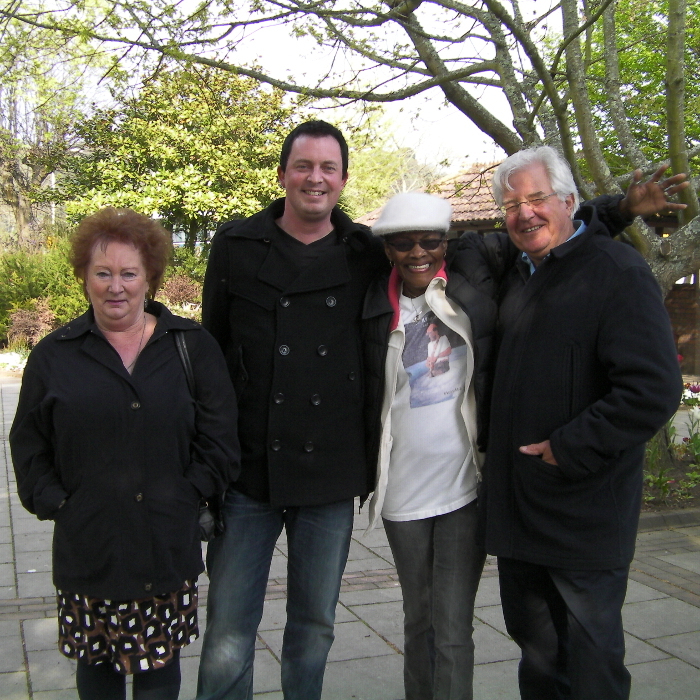 We all send our sincere condolences to his son, Johnny Sharp, his mother and the rest of his family. One of our fondest memories of John is when he and his son accompanied Shar Baby in a gig on board the Resnova floating restaurant during Dartmouth Music Festival 2010…. 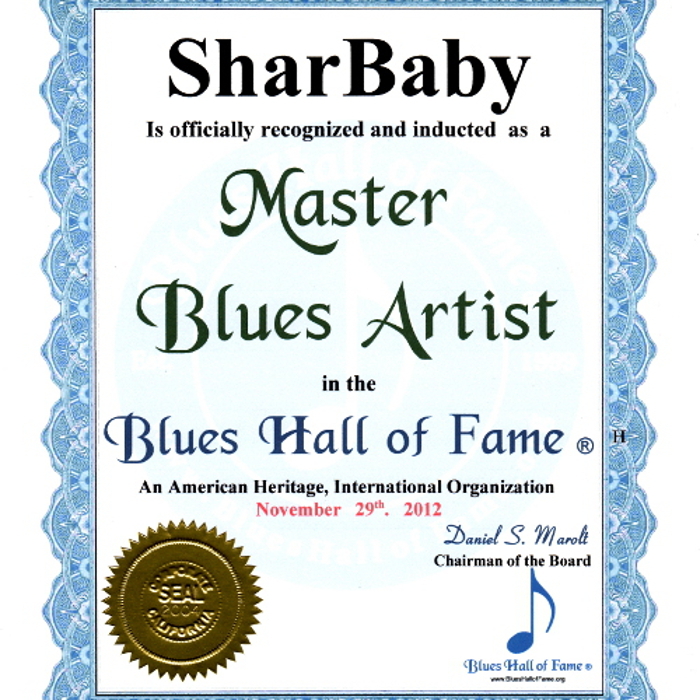 Congratulations to Shar Baby on her induction into the Blues Hall of Fame !!! 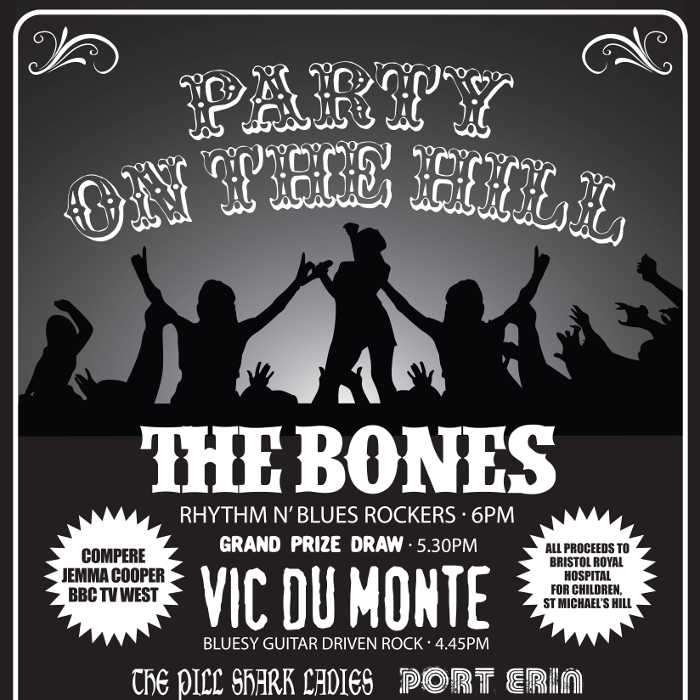 A message to all you music lovers out there – don’t forget it’s Party on the Hill time in Cotham, Bristol this afternoon in aid of the Bristol Children’s Hospital. Headlining this year is one of Bristol’s favourite live bands, The Bones. Our own Chris D’Avoine is supporting with Dada Shango. 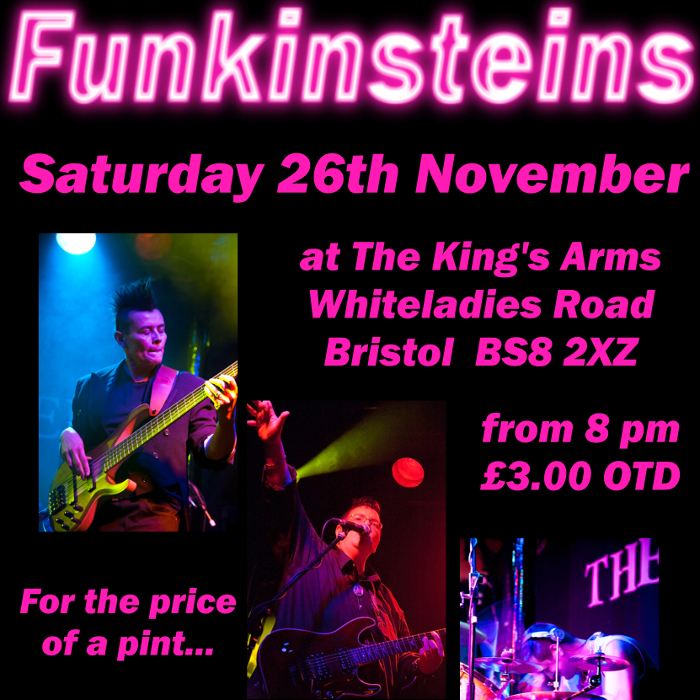 Tonight at The King’s Arms, Bristol: The Funkinsteins. 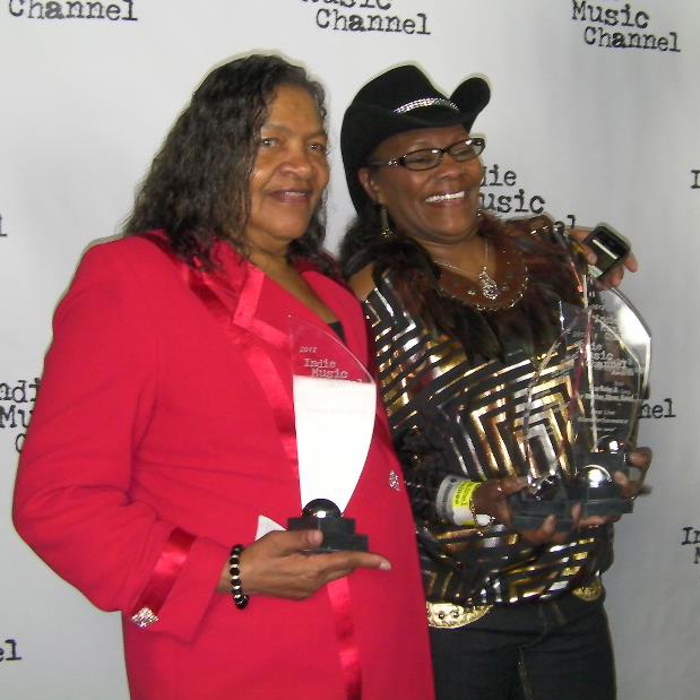 So… prepare for a funking great time!